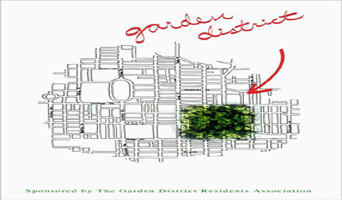 Membership is open to all residents of the Garden District, that is the area bounded by the west side of Sherbourne St. to the east side of Yonge St, to the north side of Queen Street and the south side of Carlton. 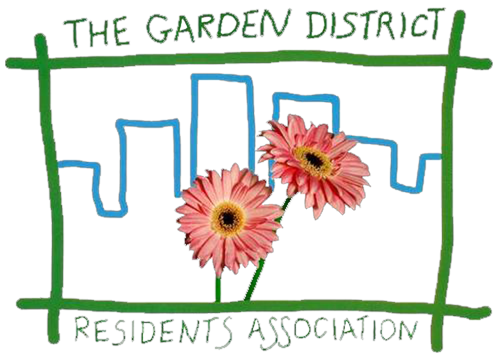 However the City Councilor for Ward 27 has asked that others just outside those borders be considered thus the GDRA Board will consider these applications based on the closeness to the boundaries. Receipt of your email will be confirmed. When you qualify for membership, you will receive an email welcoming you to the organization together with a copy of the Constitution of the GDRA. At that time you will also be guided as to how to pay the membership fee. MEMBERSHIP FEE - $10.00 per individual membership per year.